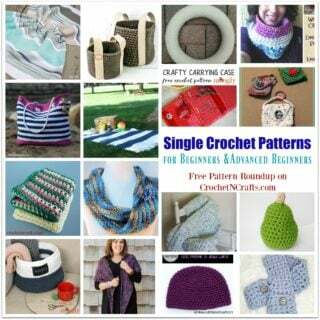 I love the cool zig-zag shape that is created by working this spike stitch in rows. 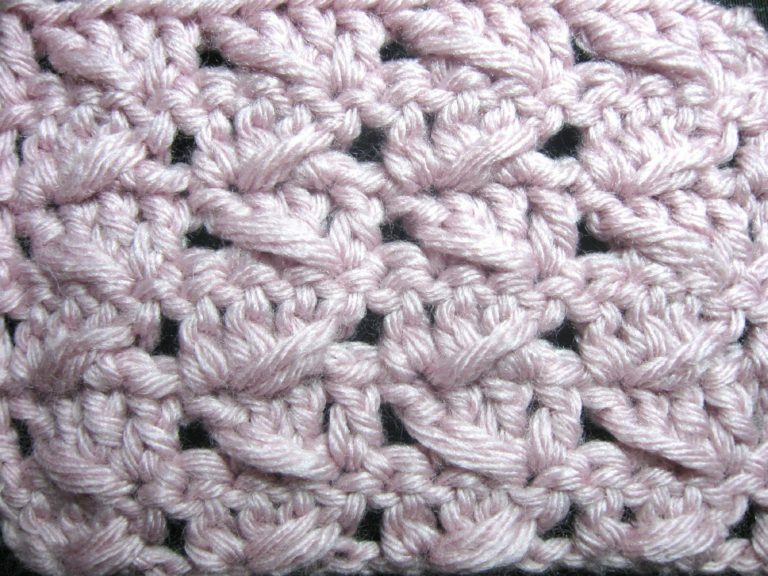 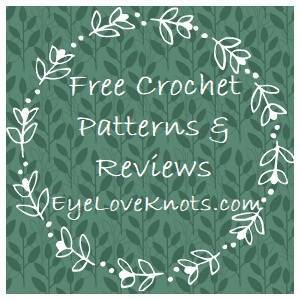 It is an easy stitch to master once you know the basics of crocheting. 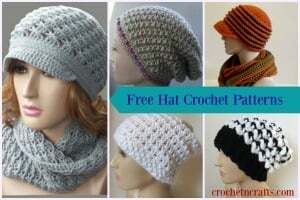 And it can be used in many crochet projects. 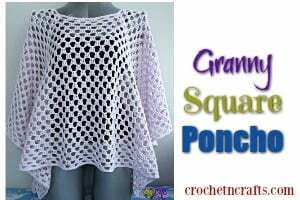 The pattern is in written form, comes with lots of photos and and a left and right handed video tutorial.